The JJPRO X5 Epik is one of our favorite beginner drones. It is a GPS drone with a handful of intelligent flight modes and an adjustable camera. Right now you can get this drone with three batteries and a case for just $159.99. There are a handful of different versions of this drone. The MJX Bugs 5W and the Helifar B3 are both clone versions of the JJPRO X5 Epik. All three of these drones have identical components but have their own unique look. Some people decide based on looks, others on price. Right now that $159.99 Epik bundle deal looks pretty solid. The camera on the JJPRO EPIK is pretty good for the price point. It is a 1080p camera that is adjustable with a servo motor. It sits on an isolation mount so that helps a lot in reducing jello. 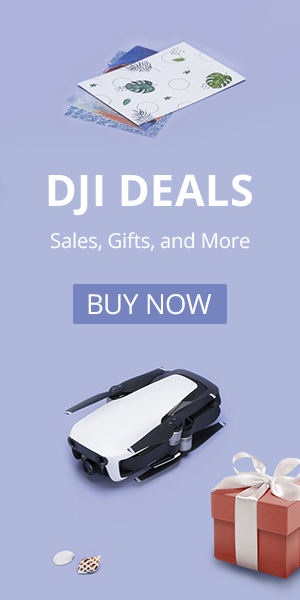 The Epik camera cannot compare with something like the DJI Spark, but it is as good, if not better than any other drone in the $200 and under category. The only exception would be the Ryze Tello. Because of the way the drone is built it is easy to remove the camera and add your own. I would recommend using an inexpensive action camera or a GoPro. I have even used my DJI Osmo Pocket on this drone. That was a lot of fun. The GPS modes on this drone work quite well. Return to home, follow me and orbit are incredibly useful. It also has a waypoints feature, but that is not a feature I would recommend using on a drone like this. Here is a picture taken from the JJPRO Epik. 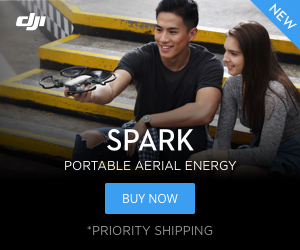 Expect to get around 15 minutes of flight time on each battery and a range of around 200 meters. Flight times vary greatly depending on how and where you fly. The FPV from the drone works via a 5G WiFi connection, so make sure you have a compatible phone. Overall the JJRC JJPRO X5 Epik is an excellent beginner drone. Getting extra batteries and a carrying case for $159.99 is a heck of a deal.